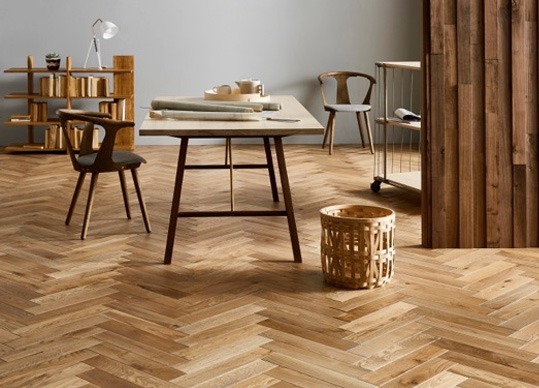 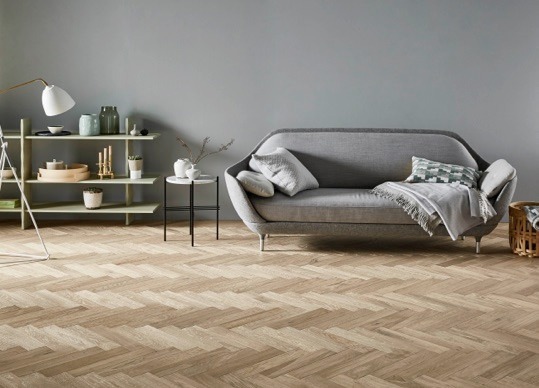 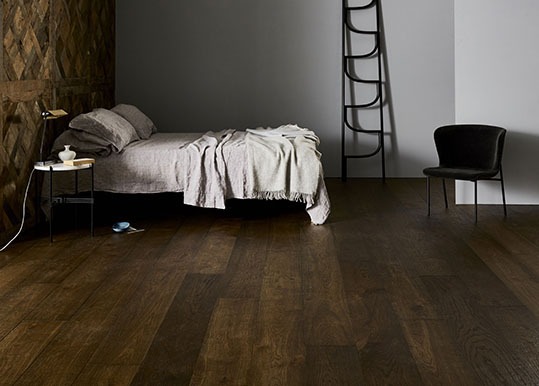 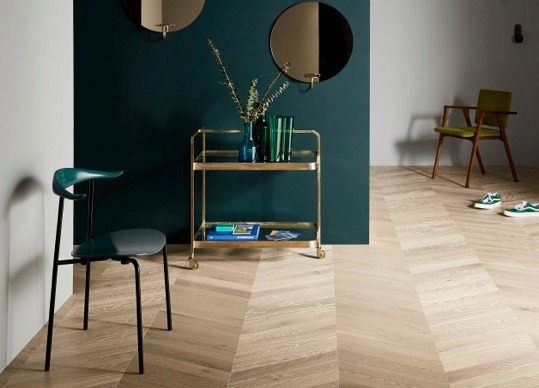 For more than two decades, the pioneering team at Ted Todd have been on an epic quest to create the most beautiful and innovative wood floors across the globe; floors for people who love and appreciate unique clever interior design – people who want their homes to tell a story beyond the usual ‘out-of-the-box’ fixtures and fittings.  From the undulating textures of slow-grown European Oak, to the rich tones of American Black Walnut, every floor by Ted Todd has it’s own unique personality. 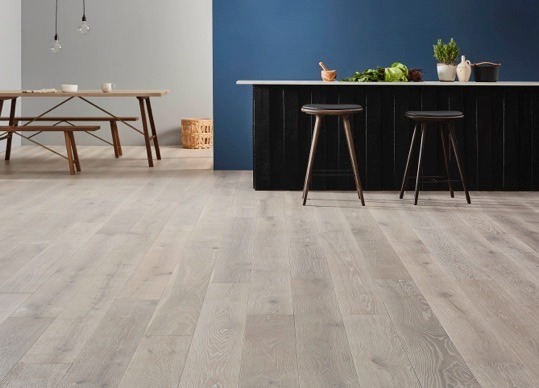 If you buy a Woodworks antique floor you acquire something that’s a bit different – a limited edition that stands out from the crowd. 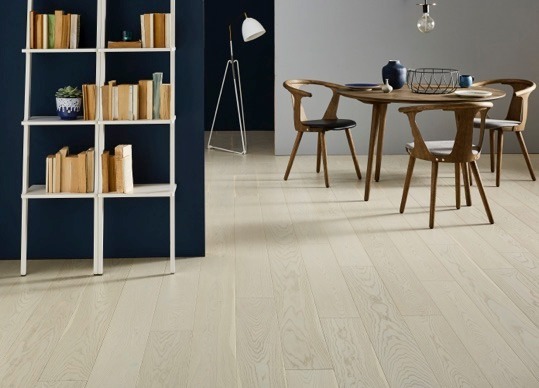 These floors are all distinctive in their individuality, fully restored to reveal the beauty of their heritage and destined to be loved and admired for years to come. 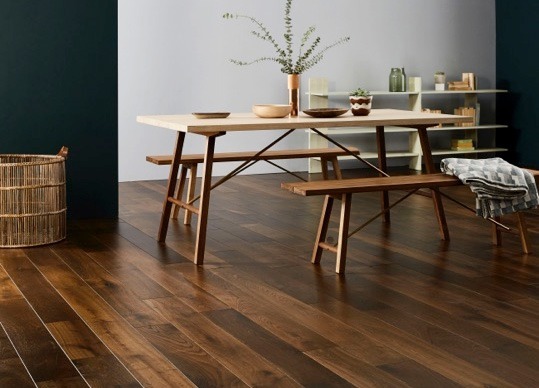 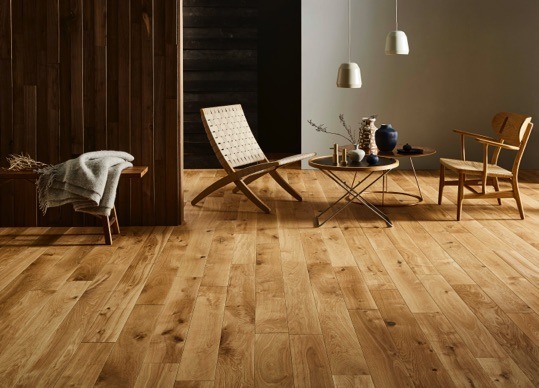 Not all new wood floors are created equal and these floors are a cut above the rest. 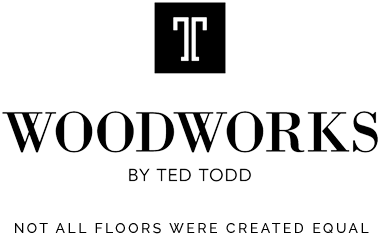 Using only the finest quality wood, Woodworks by Ted Todd utilise all the skills and expertise acquired from years of restoring antique wood floors to produce exceptional new, handmade wood floors.